August is a busy month with two Eclipses, Lionsgate and a total of 5 planets in retrograde from the 12th to the 25th. Phew! 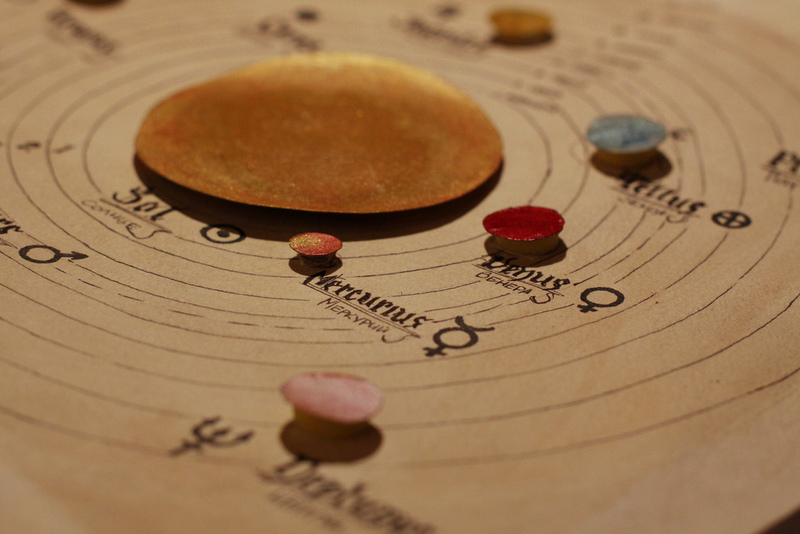 The planets in retrograde include everyone’s favorite, Mercury, as well as Saturn, Uranus, Neptune and Pluto. This combination of retrograde energy is definitely going to slow things down, so patience is definitely key over the coming weeks. When the outer planets go retrograde like Uranus, Neptune and Pluto, their effects are not felt as strongly. This is because these planets move pretty slowly and they exert their influence gradually on a deeper, more subconscious level. When inner planets like Mercury and Saturn go retrograde however, we feel them a lot more as they move at a much quicker pace and tend to exert their influences on a more conscious level. Saturn has also been dancing over the Galactic Center, delivering all sorts of messages, lessons and opportunities. You can read more about what Saturn is up to here, but it is likely when this planet goes direct on the 25th, you are going to feel it. In fact, Saturn moving direct will help to get things moving again, so if your life has felt sluggish and slow; if you have felt unmotivated or lethargic, know that some relief is on the way. Mercury goes retrograde at least four times a year, but what makes this retrograde cycle significant is that it occurs right between the two Eclipses. Having Mercury retrograde during Eclipse season is definitely a cautionary tale to slow down and not be in a hurry to act. It also means that more information is likely to be revealed when Mercury goes direct again. Mercury goes retrograde from the 12th to the 5th of September through the sign of Virgo and Leo. During this period, it is likely that communication in your relationships are going to be a theme, particularly your relationships with a romantic partner, your children and authority figures. Mercury rules over communication, so issues in this area are always going to be a theme when it goes retrograde, but with the added energy from the Eclipses, it seems that endings or even new beginnings with relationships are likely to be possible. Tensions may also be on the rise, so if there is something you have wanted to communicate to a friend or partner, you may find that during this retrograde period you can no longer keep it to yourself. Mercury retrograde can definitely make communication difficult, however this would actually be a good time to get everything out on the table. Speak kindly, truthfully and thoughtfully and you will have nothing to worry about. While it would be nice if we could all think about what we are going to say before we say it, this is not always possible in the heat of the moment, especially when Mercury is retrograde. If you do encounter a heated argument, try to honor the other person’s feelings but also keep in mind that you may not be getting the full story just yet. There may be more information that needs to be revealed for you to make a decision moving forward. The thing with Mercury Retrograde is that it often brings subconscious thought patterns to the surface. While this can be very liberating, it can be hard to manage or express them at first, which is why communication can be that extra bit tricky. Sometimes it also takes until Mercury goes direct again for the subconscious thoughts to turn into conscious thoughts, which is why being patient is so important. In fact, it is wise to not make any concrete decisions till later in September when the retrograde energy of the cosmos has settled and the path ahead looks a little clearer. Whenever we have a lot of retrograding planets, it really is the Universe’s way of reminding us to slow down and reflect. It is the Universe’s way of reminding us to not rush forward and to look before we leap. We are all in the process of receiving energy updates and upgrades, and perhaps we need to be a little patient with ourselves and allow the Universe to do its job before we rush ahead. While August is definitely going to bring some critical turning points for many, it is important to take it slow, be gentle with yourself and to focus on connecting with your inner truth.